One solo female traveller that makes a good case study is Gertrude Bell. She travelled throughout Turkey and many other countries. Here is the jaw dropping fact though. She did all of that, more than 100 years ago. 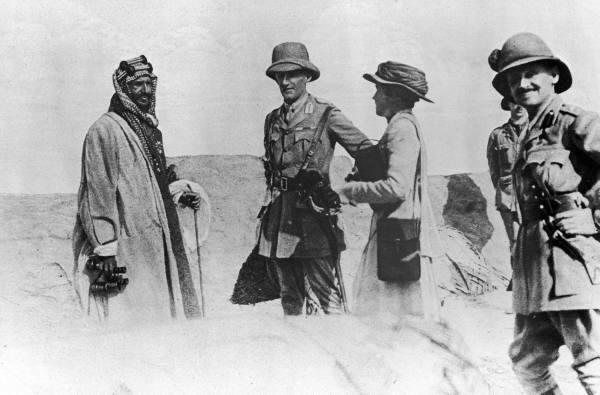 Gertrude Bell is a classic example of pioneering solo women travellers. The British archaeologist and explorer Gertrude Bell (1868-1926) is best known for her travels in the countries that are now Turkey, Syria, Iraq and Saudi Arabia. She also helped draw up some of the Middle Eastern boundaries that are now being destroyed. The other cool facts about her life is that she was also a top-notch spy for the British government and even called a confidante of the sheikhs in Iraq. Her achievements in this career could put James bond to shame! In February 2015, film producers released “Queen of the Dessert” featuring Nicole Kidman and the stunningly gorgeous Robert Pattinson. Showcasing the biography of Gertrude Bell, it dramatically tanked and quickly disappeared into the archives. This is a shame but should not be a reflection on Gertrude Bell and her travels. So what’s her connection to Turkey and how can you follow in her footsteps? Between 1890 and 1914 she made many trips to what is now Turkey, writing 2 books about the Byzantine churches at Binbirkilise, near Karaman, and the Tur Abdin region around Midyat. She also included descriptions of Turkey in several of her other books. I didn’t know it at the time but most places that I visited in the Southeast including Hasankeyf and Deyrulzafaran Monastery had been covered by her. Unfortunately she was also robbed in Tur Abdin which I thoroughly enjoyed exploring because they had nice churches! So she didn’t just flit in and out of the country. She spent years in Turkey and travelled extensively from the West to the East. 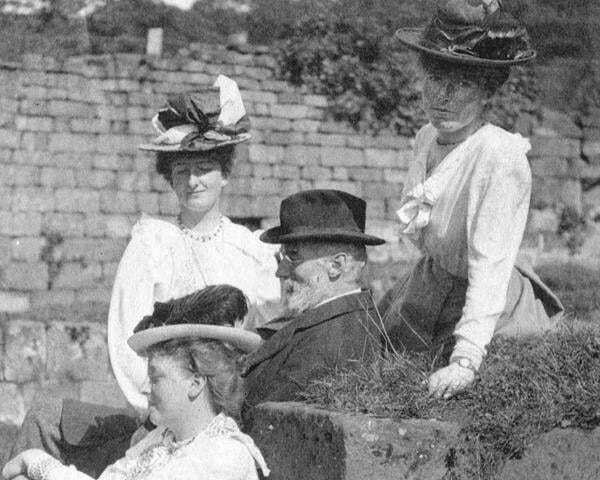 Next week, Pat Yale, the queen of Turkish Travel guidebooks is setting off on a 3-month journey around the country to research material for her next book based on the travels of Gertrude Bell in Turkey. I am extremely excited about her planned book but have a huge impatience streak running through my veins and couldn’t wait for publication so I urged Pat to tell me more about her trip. Between April and June of this year I am planning to retrace Gertrude’s steps around the country, starting in Izmir and ending up in Istanbul. The trip will take me down the Aegean coast, inland to Karaman, down to the Mediterranean at Silifke, along the Syrian border as far as Cizre, then back again thought Diyarbakir, Elazig, Malatya, Kayseri, Cappadocia and Eskisehir. Gertrude actually climbed Mt Hasan (3268m), near Aksaray, so after the main journey is over I plan to have a bash at doing the same thing. On her travels she met many interesting people, both Turks and foreigners. In particular I will be delving into the stories of the pre-First World War expat communities who had no idea how much their lives were about to change. Amongst them were many of the archaeologists responsible for excavation of major sites in Turkey such as Troy. The plan is to write a book about the journey that will compare how Turkey was in Gertrude’s day with how it is now. In some places, such as around Elazig, I expect to find the landscape has drastically changed as a result of modern dams. In other, places such as the sites of the more remote Byzantine churches, things will probably be continuing much as they were in her day. 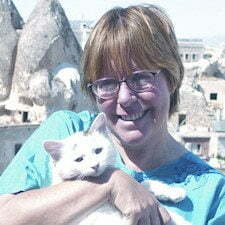 Follow Pat as she travels around Turkey on her new blog. At the bottom of the page on the right-hand side is a follow button, where you can submit your email address to get instant notification of new posts. Alternatively, keep up-to-date about the journey on Facebook. To find out more about her other work and places in Turkey, also check out Pat’s main website called Turkey from the Inside. So interesting! I had never even heard of Gertrude Bell before your article and have to say, she sounds quite inspiring. Thanks for sharing! That’s interesting, I didn’t know they had solo female travelers at the time. I actually enjoy historical books about travelers (and explorers) and envy them for having gotten to see the world in a time before globalization and mass tourism. I’ll see if I can find that Nicole Kidman movie on Netflix, have never heard of it. One of my heroines and probably one of the reasons I wanted to study archaeology. I shall be following Pat’s posts avidly. . . intrepid? Certainly! An agent of British Imperialism? Serruptitiously! Inquisitive? Unquestioanably! One-of? Probably! Enjoy the journey by differing paths, pat and Nat. That’ll be a book worth reading. Good luck, Pat!